At Creative Identity, we offer year-round education and mentoring in the expressive arts through our Onsite and Community Expressive Arts Program. 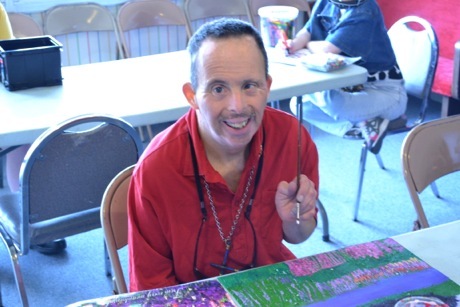 Through our program, individuals with intellectual and developmental disabilities are provided the opportunity to develop their artistic skills and abilities and earn a commission as an artist through the selling of their artwork and ceramic ware at local art exhibitions and craft fairs around Orange County. By providing our students with the opportunity to creatively express themselves using a wide variety of art media and encouraging community participation, our students not only expand their artistic and creative potentials and develop important pre-vocational and life skills, but also develop a common dialogue with the wider community demonstrating that they are creative and contributing members of society. Come see us at the next art exhibition or craft fair near you. Click on the Events page to view upcoming events. Our Onsite Expressive Arts Program operates Monday through Friday from 9:00AM to 3:00PM in Anaheim, California. Under the mentorship of our highly skilled expressive arts instructors, students are provided the opportunity to explore, enhance, and develop skills in the expressive arts using a wide variety of media. Each week up to 80 classes in canvas painting, silk painting, mural painting, ceramics, and jewelry crafting is offered. Instruction is provided at a small 4:1 student to instructor ratio. By working collaboratively with others in the program, students develop both artistic and interpersonal skills as well as meaningful friendships. Our Community Expressive Arts Program provides students with the opportunity to showcase their artistic talents and sell their artwork and ceramic ware onsite, at art exhibitions, and craft fairs around Orange County. 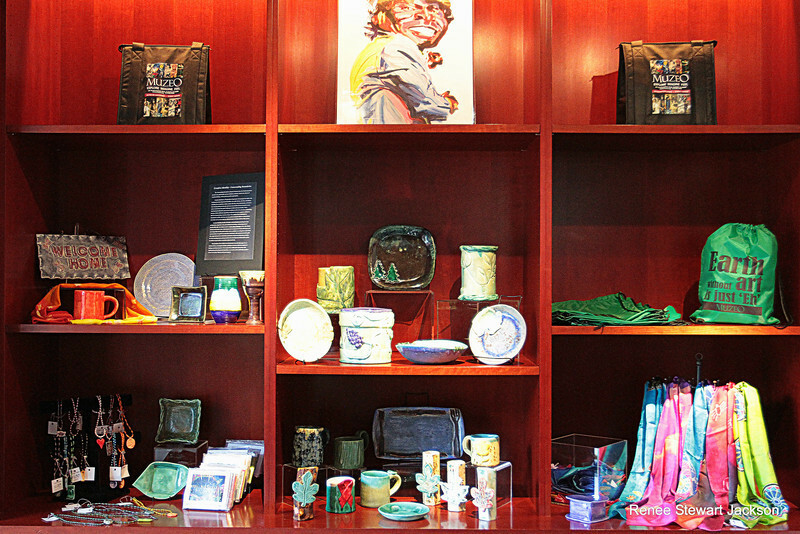 Exhibitions of artwork and ceramic ware allow students to earn a commission as an artist, while also enhancing self-esteem and fostering social participation with the greater community. 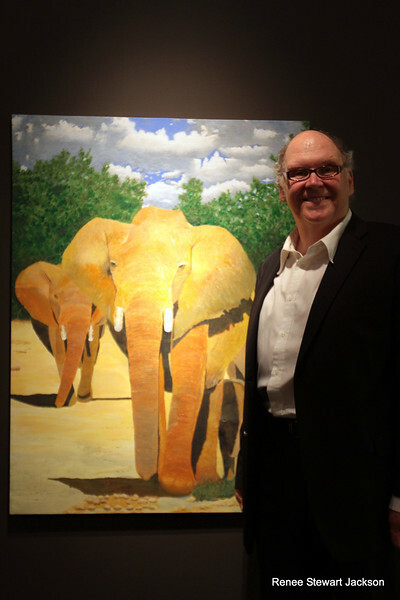 Exhibitions and craft fairs occur at least quarterly and are supervised by our expressive arts instructors.